Following successful trial installations on units of both classes, Multipulse is supplying and fitting energy meters across South Western Railway’s Class 444 and Class 450 Desiro fleets. Each of the 45 five-car Class 444s and 127 four-car Class 450s is being rostered for a visit to Siemens’ works at Eastleigh, where Multipulse engineers will install the new equipment. Each one-day fitment involves two engineers. Multipulse Managing Director John Fitzsimons says metering of trains’ individual traction current consumption is expected to give train operators more accurate information on running costs, leading to increased financial efficiency. Similar meters were used previously in trials on units from older fleets. 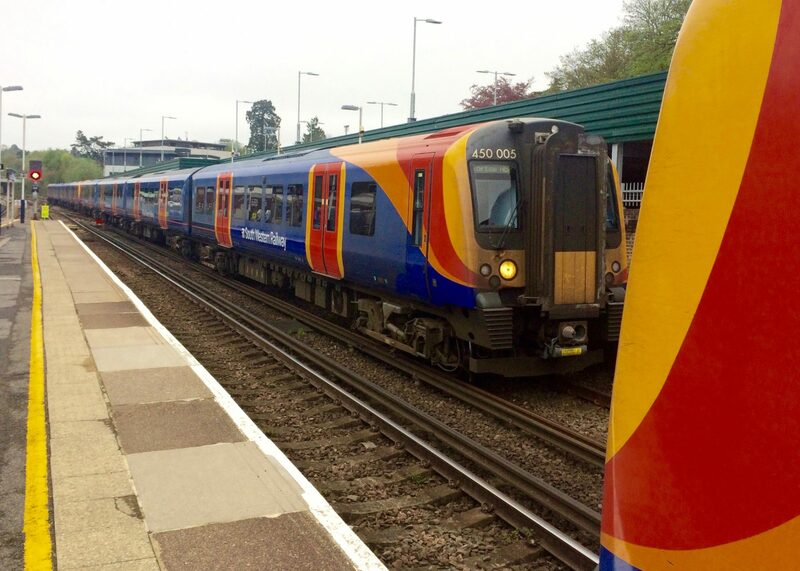 The South Western Desiro fleets, built by Siemens and owned by Angel Trains, have been on services from London Waterloo to Portsmouth, Southampton and Weymouth for the past 15 years. They replaced the last of the ‘slam-door’ stock on these routes.